Monday: Bus to and then more time in and around Keswick, final visit to The Dog & Gun - until the next time. 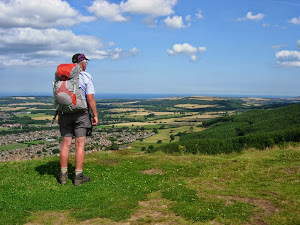 It's been a great week for walking (if not for good blogging) principally for enjoyment but also exercise in preparation for The West Highland Way at the end of this month. These posts were more about postcards home than letters of note.